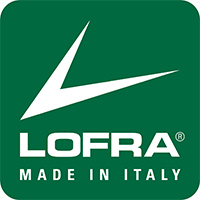 Dolce Vita is Lofra´s Premium collection. 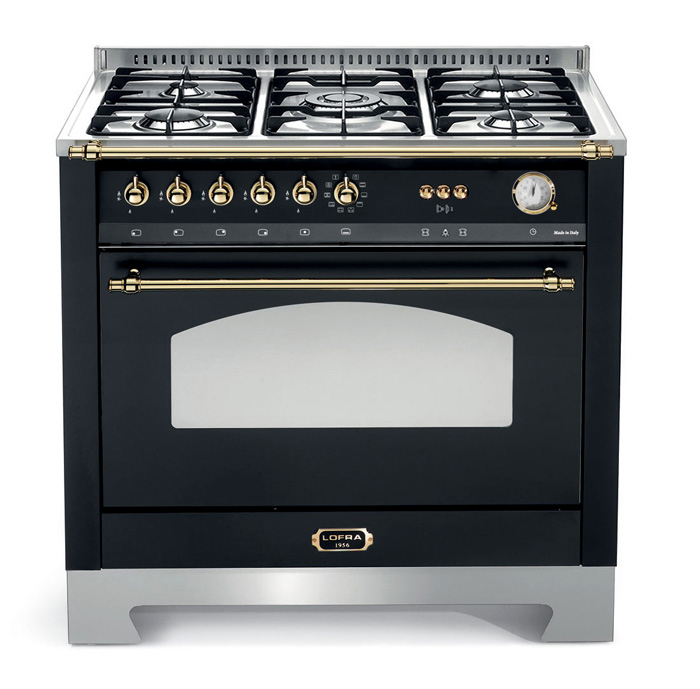 Hand made in Italy, with beautiful knobs and handles in solid metal, 5 gas burners and a spacious gas oven. 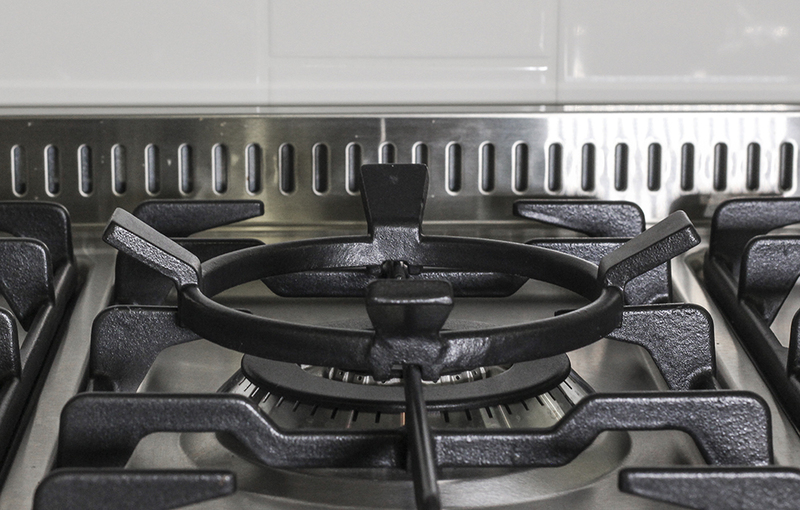 This is a stove that will lift your entire kitchen! Perfect for those who want to cook with gas for the sake of taste or who have limited access to electricity. 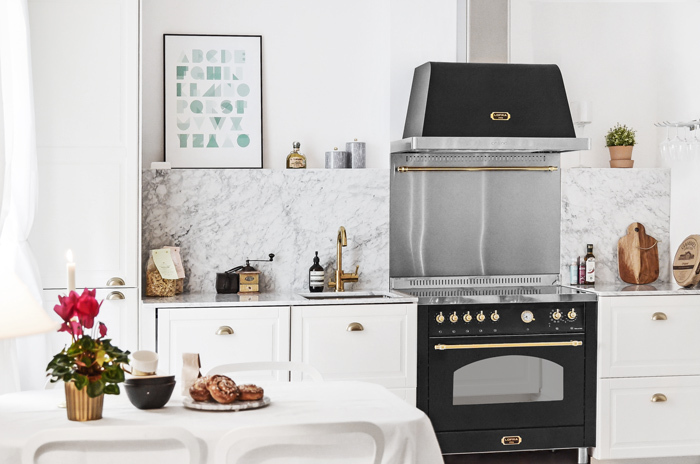 Lofra – add a little bit of Italy to your home.